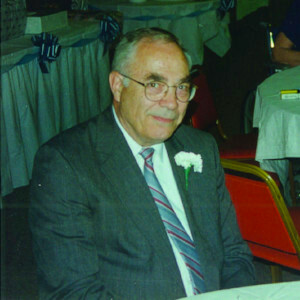 Robert Lavarnway Sr. opened the Quicker Printer in 1977 in Elmira NY. With the help of his wife Catherine, he pursued his passion of printing and serving the community. After a successful career as a CPA and treasurer, Robert and Catherine moved their family back to Elmira and starting as a Big Red Q franchise. The business grew and became the Quicker Printer, eventually finding its home at 210 W. Gray Street in 1981. It has remained a family owned and operated business in the heart of Elmira, NY. We are a full service shop specializing in traditional offset printing, both black-and-white and full color digital printing, signs, and mail services. From business cards to muli-part carbonless forms to large format posters, and everything in between, we have the knowledge and the capability to meet all your printing and mailing needs.